Decorating a bedroom is not a hectic task, but numerous people end up making diverse mistakes when they are decorating a small bedroom. It is not easy to outfit the small spaces because most of the times people start falling short of ideas as to what they should be doing with a particular corner of the room. This is why they completely ignore certain places in their bedroom. 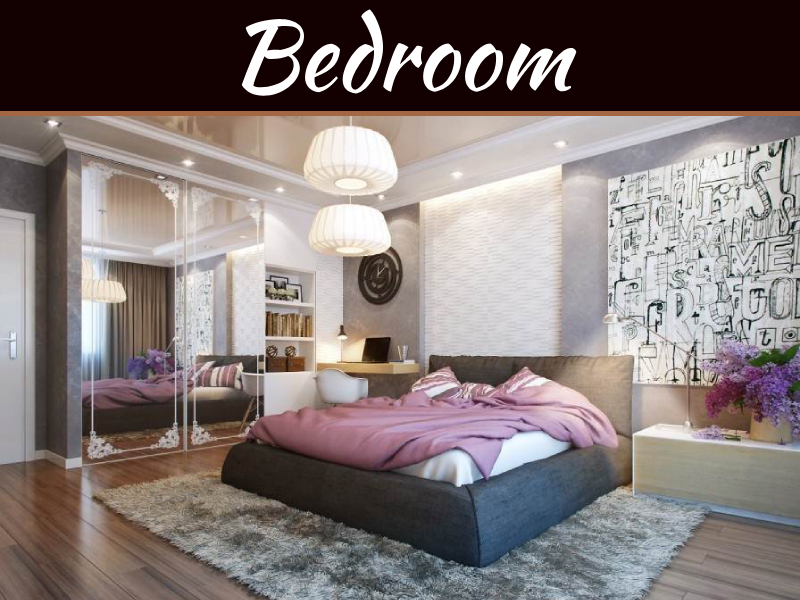 If you want your bedroom to look pleasing to the eyes and beautiful, you need to avoid the mistakes that have been listed below. Ensure that you are not ignoring the tiny little corners within the bedroom. You can use them for creating more storage within the bedroom itself. You can make use of the corner hanging bars to hang your blankets or sweaters. 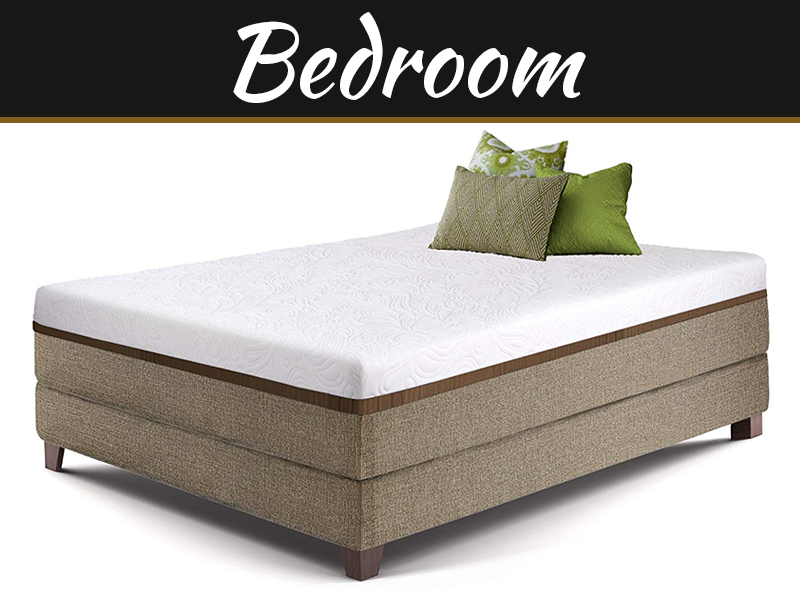 Most of the people tend to purchase beds that cannot be used for more than one purpose. If you are investing money on buying a bed, you should ensure that it has storage or there is a desk, which can be folded against your wall, for maximizing the space in your bedroom. You will not have to purchase extra desks or storage spaces if you purchase dual-purpose furniture for your room. You have the option of mounting floating shelves and lamps on the wall for saving the space on the floor. Swing lamps also help in making the room beautiful and make it easier for people to fall asleep comfortably. A room that has more space on the floor is responsible for allowing people to move easily throughout the entire room without being obstructed by anything. Most of the people tend to ignore the mirror. 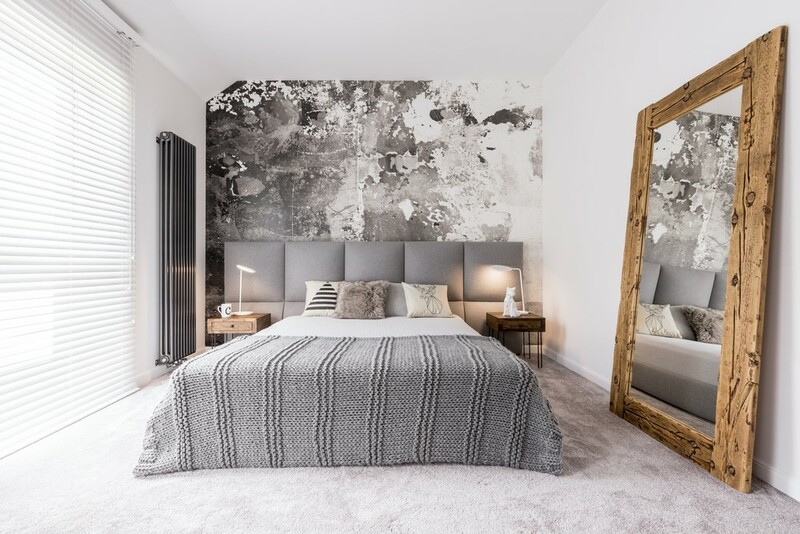 It is crucial that you know that a mirror is responsible for opening up a particular space and is responsible for making the room look more prominent and bright. At certain times, they can also act as a beautiful art piece. 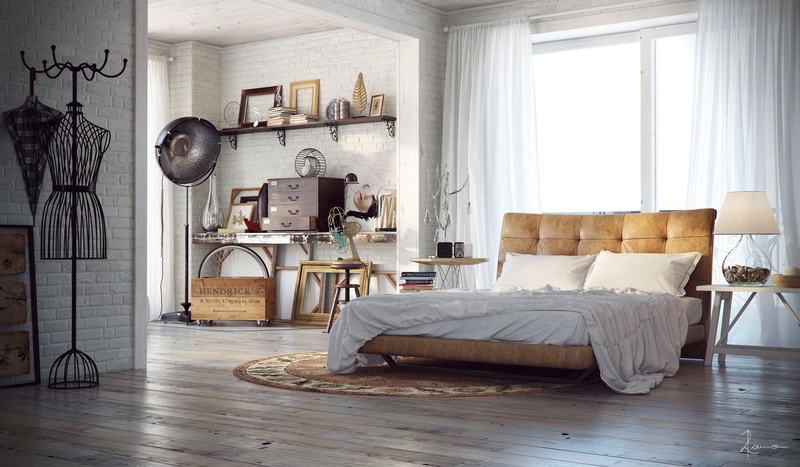 Small spaces can look extremely cluttered and can also ruin the beauty of the bedroom. You need to select the cabinets, which have doors or try to store all the unnecessary things in a basket. This is going to make the room look immaculate and tidy. You also need to select only the elements, which you are interested in displaying and you can use simple display shelves for them. Most people tend to paint their bedroom white with the hope that they are going to get more sleep. However, it is a good idea to choose a single wall within the bedroom and choose a bold color for it. 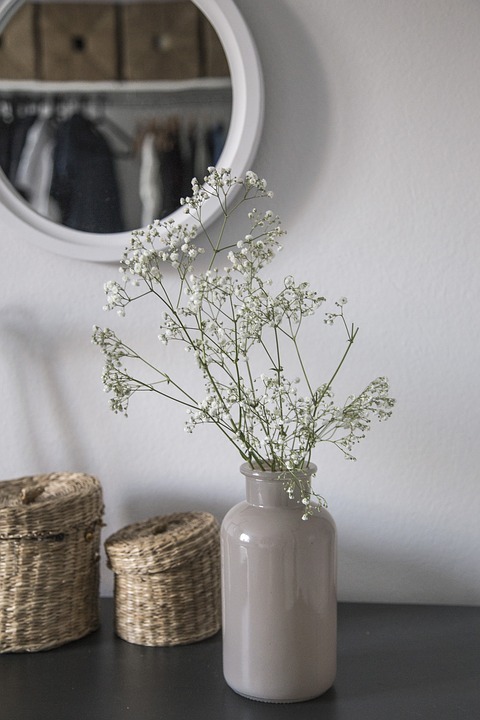 This is going to add character and beauty to the small space within the bedroom. According to www.tuck.com, adults need to sleep for 7 hours at a stretch. Also to know more click here Orexins. 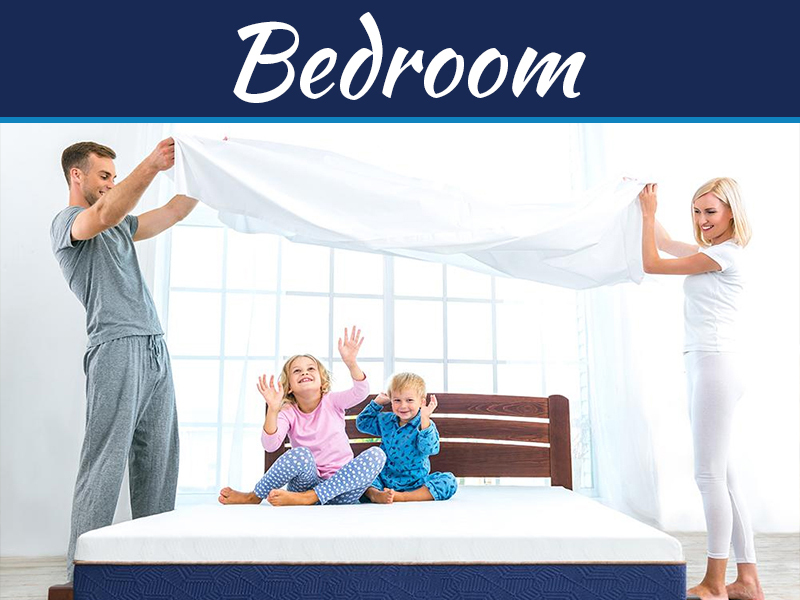 Tiny mistakes can make your bedroom look bad. 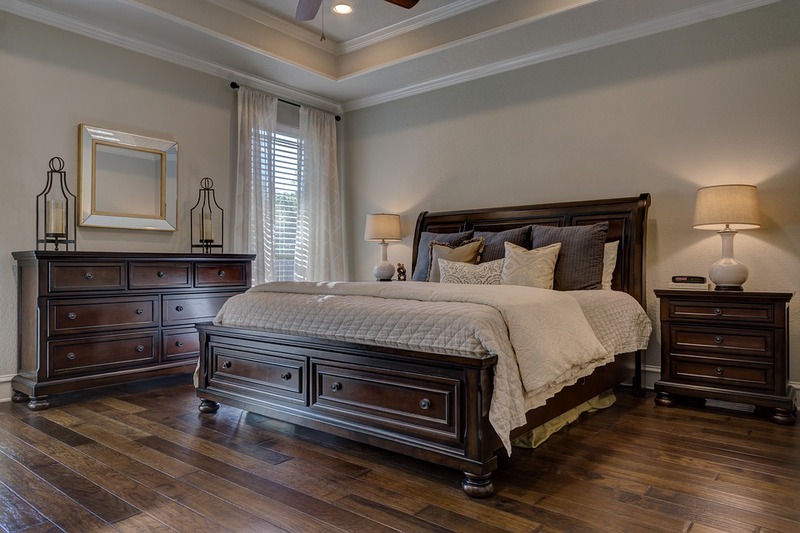 Try rectifying all the mistakes that have been mentioned above and your bedroom is going to look beautiful.